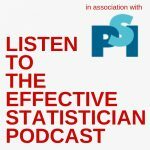 You want to boost your career as a statistician in the health sector? 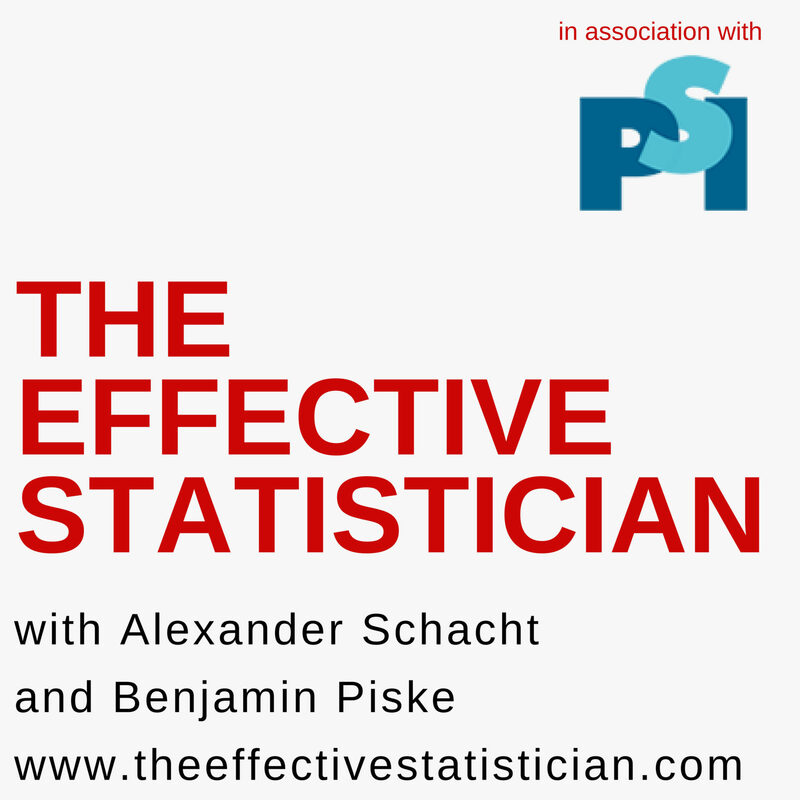 Our podcast helps you achieving this by teaching you relevant knowledge about all the different aspects of becoming a more effective statistician. View This Post about What is the best career option for me?